Air Ag specialise in all types of aerial spraying. Its equipment is capable of handling ultra low volumes (ULV) through to high volume spraying jobs. Night spraying often offers better conditions during the summer, so long as they fulfil requirements. Air Ag’s team of pilots are fully qualified, and its aircraft equipped, to spray suitable paddocks at night, following strict procedures. Air Ag employs the latest JARBA boom spraying technology to ensure that complete control and accuracy of flow control and droplet size throughout application. Flat fan nozzles are also utilised to ensure an even spray spectrum with minimal driftable fines. 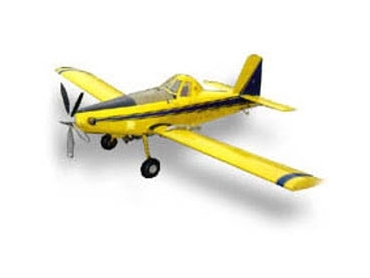 Contact Air Ag for more information about its aerial spraying services.